In 1936 Don Steckleberg started Don’s Marine, and ran it out of a barn on his farm. In 1977, Don’s daughter and son-in-law, Jane & Steve Manke, bought the business. They moved the company to its new, larger site, and expanded the products and services they provided. In the spring of 2007, the business passed on to the third generation. Andy Manke purchased the company started by his grandfather. The company that started out as one man working from his barn now employs over a dozen people and continues to grow every year. While the products and equipment are state of the art technology, the company’s dedication to service is still based on the simple and demanding standards laid down over - 80 years ago. Complete Care: We provide the most comprehensive range of sales and services in the area. 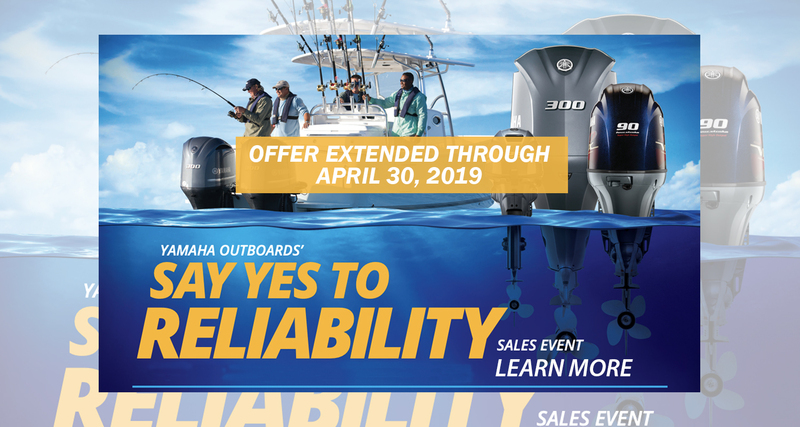 When you come to us, you’re coming to a company that offers boats, motors, trailers, parts, boat accessories, marine electronics, boat maintenance and service, summerization, winterization, storage, detailing, and so much more. Commitment: Our job doesn't stop when you sign the check. It's just beginning. 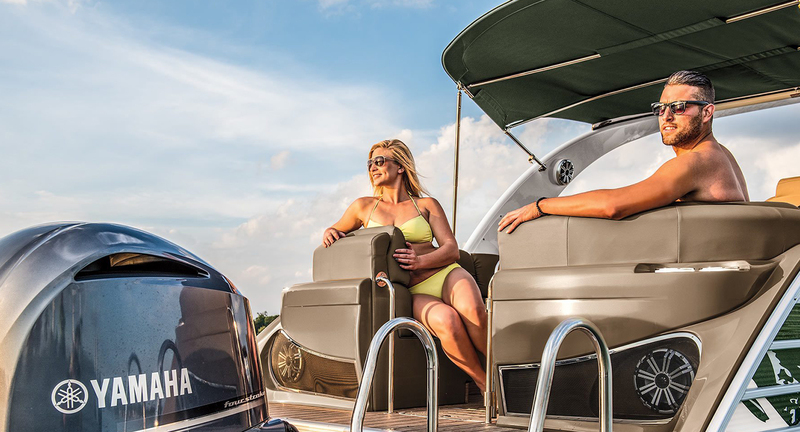 Before you leave our showroom, we give you a bow-to-stern overview of your new boat, showing you where everything is, what everything does, and how to keep it running its best. 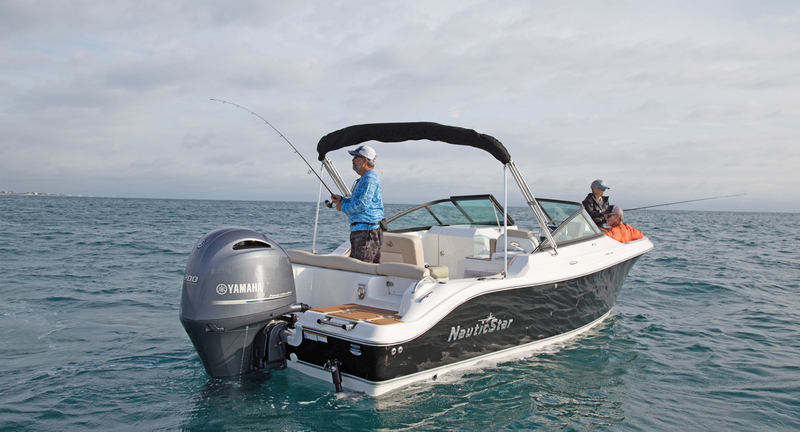 Our thorough winterizing, summerizing, and indoor storage keep your boat safe and in top condition. 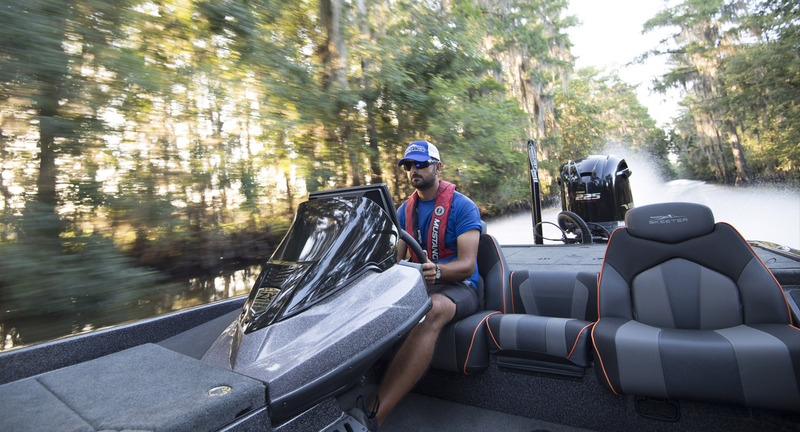 Our parts and service departments are here to answer your questions and help keep your boat running its best. 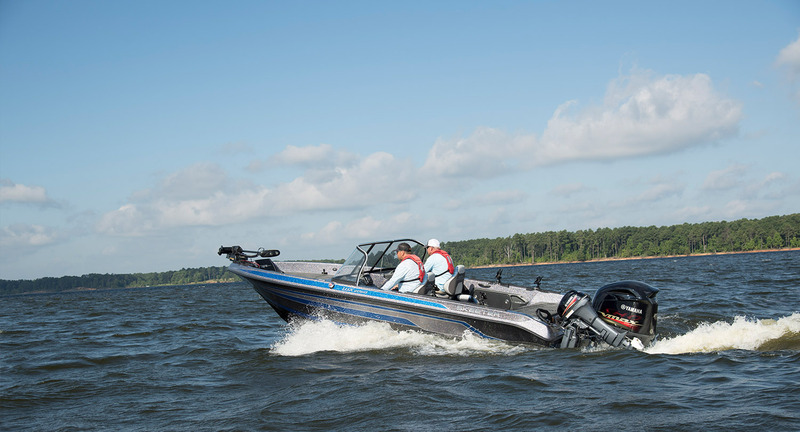 We're here from your first day on the water to your last - a lifetime on the water. 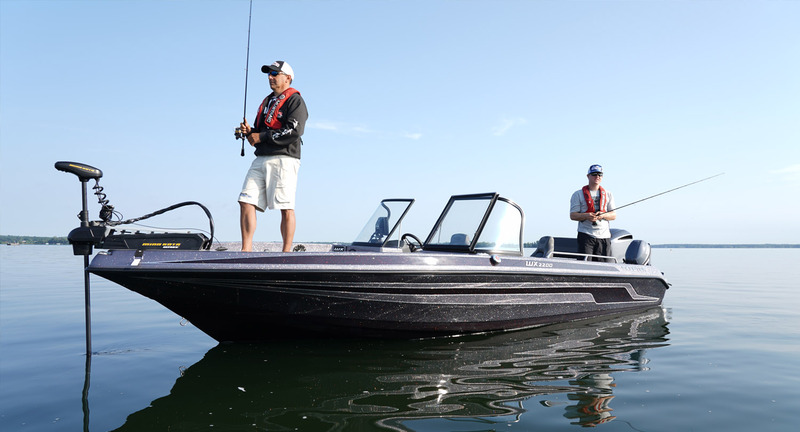 Customer Satisfaction: Don's Marine consistently ranks over 95% in customer service surveys. 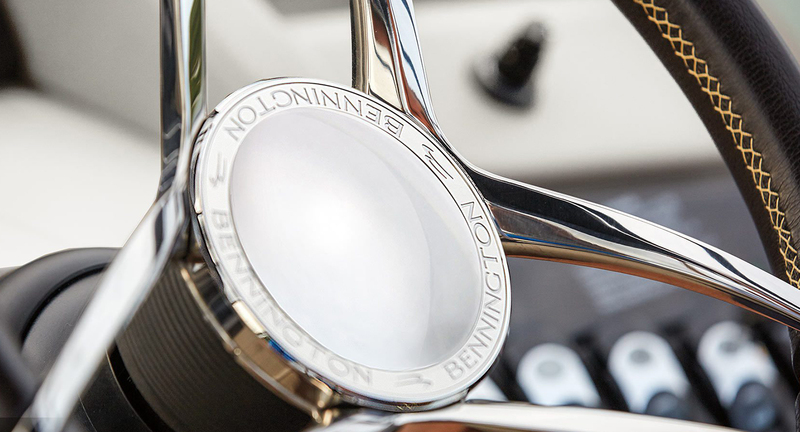 For the past 3 years, we've received Bennington Marine's Customer Satisfaction Award. This award is important to us because it says we're important to you. This award isn't given for selling the most boats, making the biggest profit, or attending the most meetings. It's given for for making the most customers happy. That's an honor we're proud to accept. Here's a sample of what our customers are saying about us. 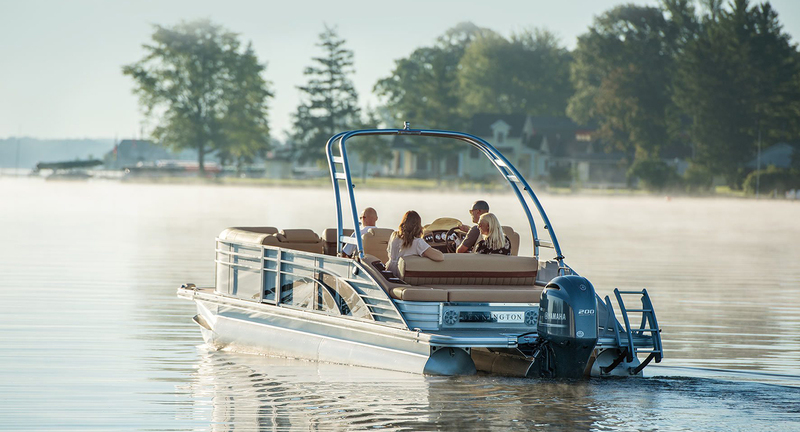 Top 100 Award: Don's Marine was awarded the "Top 100 Dealer" award by Boating Industry magazine for 2010, 2011, 2012, 2013, 2014, 2015, 2016 and 2017. 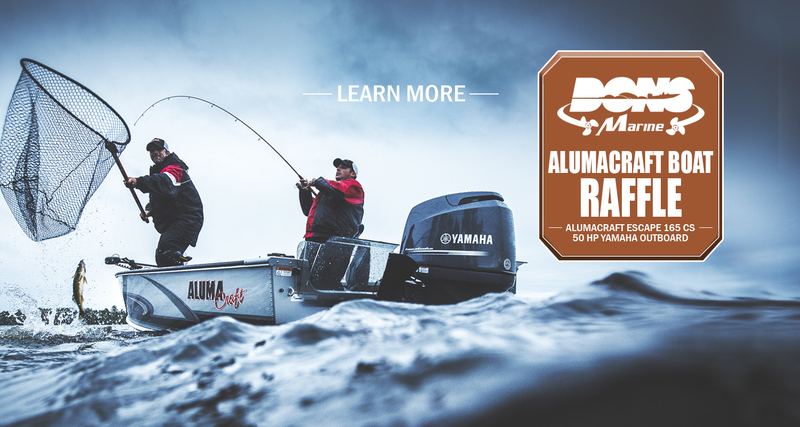 This elite list recognizes the best-of-the-best of the more than 5,000 marine dealers in North America. 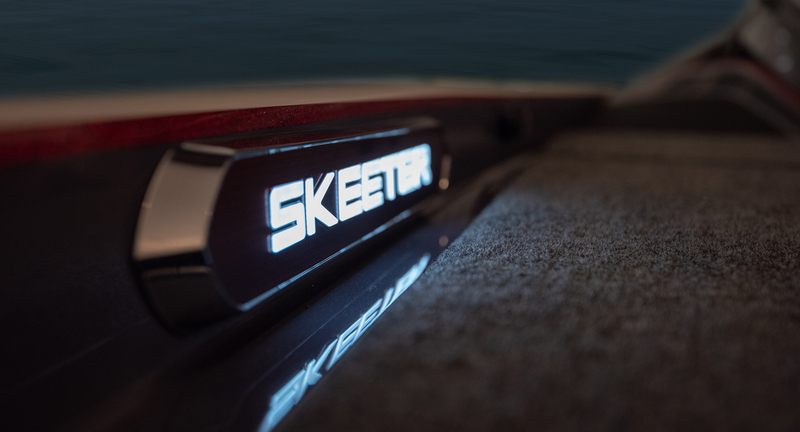 "Our editorial staff was extremely impressed with this dealer's aggressive business approach," said Liz Walz, Boating Industry magazine's editor-in-chief. 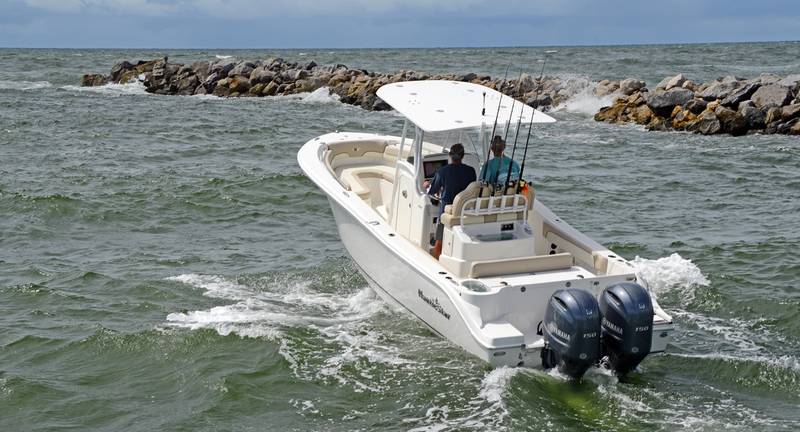 "While other dealers were drastically cutting staff and marketing budgets, Don's Marine increased its service staff, offered more services and added new lines of parts and accessories." Don's Marine is very excited and proud of our hard-working and dedicated staff, and very grateful to all of our customers. Communication: The Contact Form and Work Order Request Form on this website allow you to ask for help or request service at your convenience - even if we're closed. E-mails and requests receive prompt attention, and after-hours messages are checked first thing in the morning. In-person, on the phone, by mail, or via e-mail: you choose which way fits your lifestyle best. 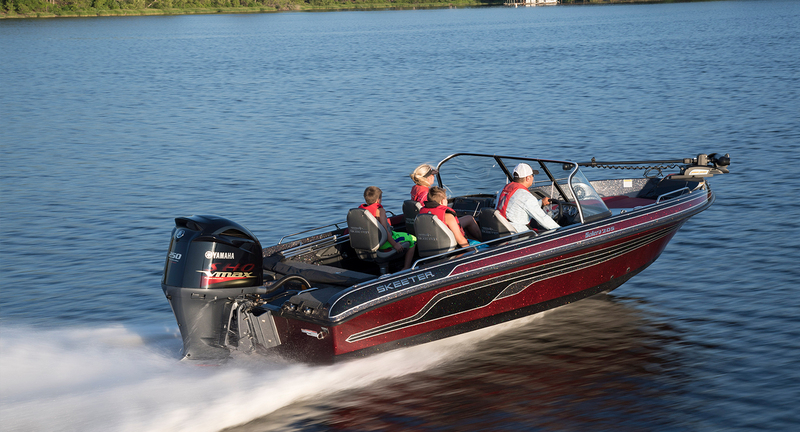 Community: We're not just a store, we're a part of the community - both the local community, and the boating community. 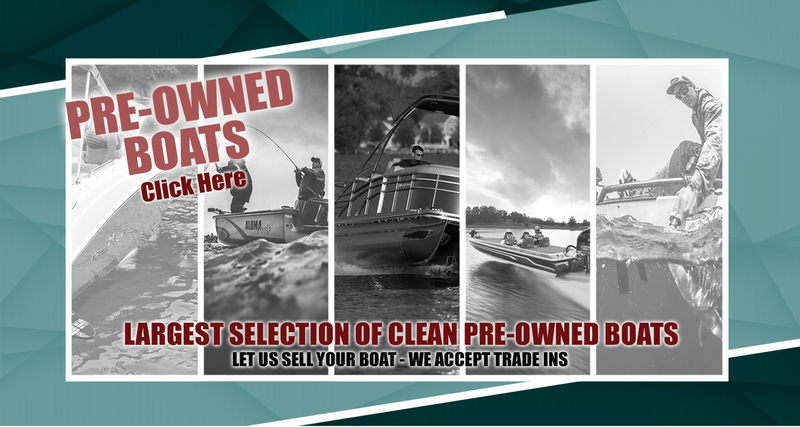 Our goal isn't to just sell you a boat, it's to welcome you into the boating experience. 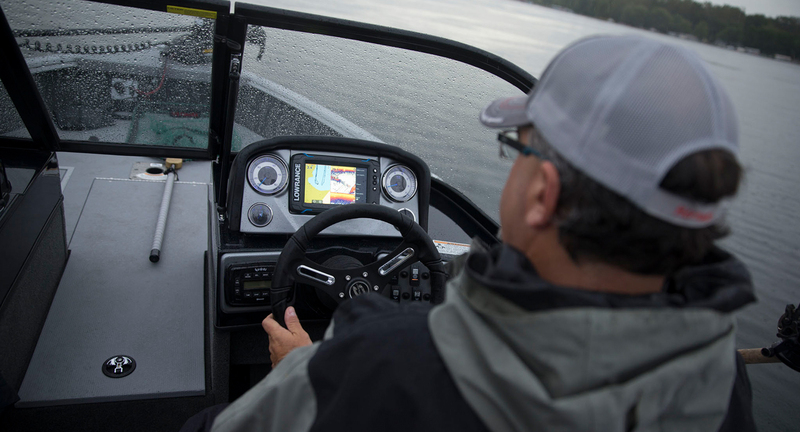 Our company blog is regularly updated with news about the boating community and industry, and bits of information about boating in general. Special events throughout the year bring our showroom and our knowledge out to where you are. We also want to hear from you. 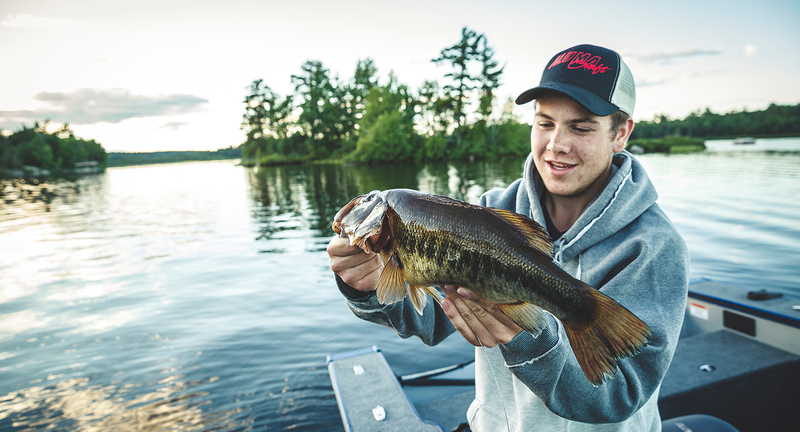 Tell us your fish stories, send us photos of you out enjoying the water, and we'll share them with our social community. Continuity: When you purchase a boat from us, you're not forgotten once you walk out the door. 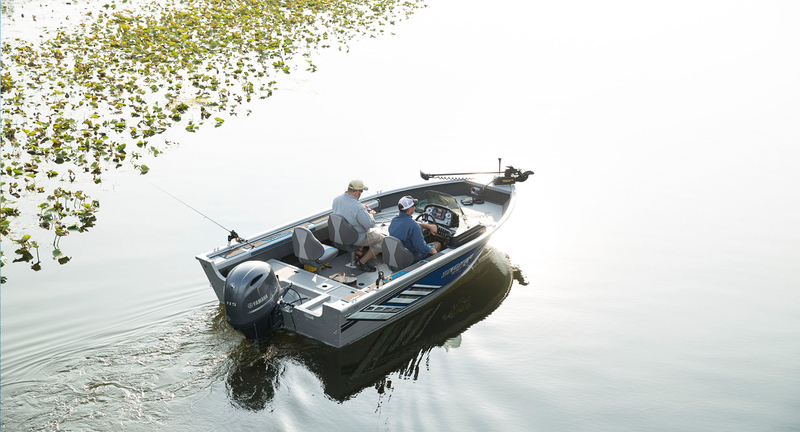 We're here to take care of you for the life of your boat, and on into the purchase of your next one. You're not just another job to finish, you're someone we know. This is why we've been in business for over 80 years - and why we expect to be in business for another 80. 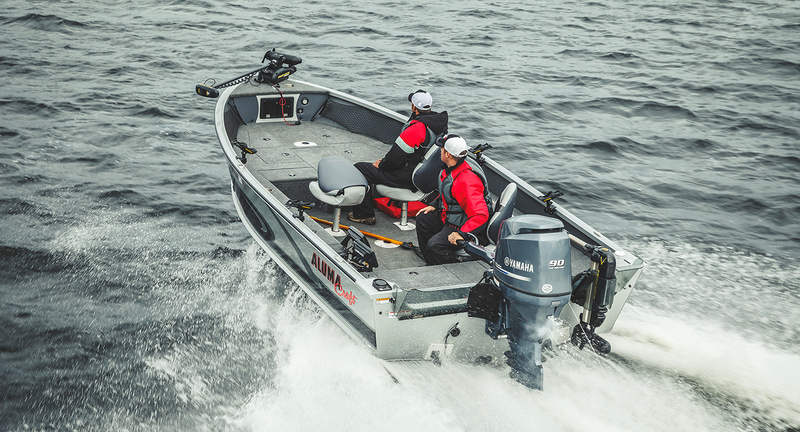 Don's Marine: From your first day on the water until the last; a lifetime on the water.